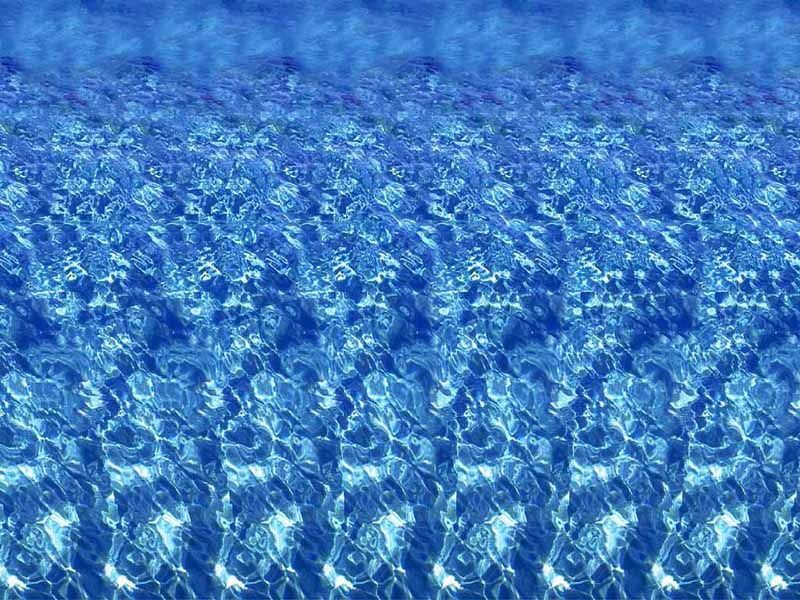 Remember Magic Eye? Those funny colourful patterned pictures that hid secret images of dolphins and, erm, well, it was always dolphins. Well, McDonald’s made me distinctly aware of them this week, even though I’d sort of forgotten about the pain they brought to my poor adolescent eyes. This is because they have released their very own optical illusion, for some reason, and looking at it has hurt my eyes. Just let yourself get sucked into that for a bit. Hurts, donit? I feel like, ‘in the spirit of fun’, I’m not going to tell you what it says, and also I like the thought of your eyes hurting, because I revel in the pain of others. And you can easily just Google it, if you like, spoilsport. So keep trying please, because you’ll feel extremely proud of yourself when you get it. You’ll also be weirdly hungry. For nuggets. Dunno why.